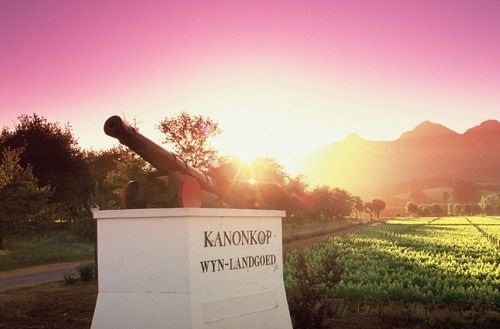 The name Kanonkop is derived from a kopje (hillock), from which a cannon was fired in the 17th Century, to alert farmers in outlying areas that sailing ships had entered Table Bay for a stopover at Cape Town. They would then load their wagons and set off to Cape Town to barter their produce. 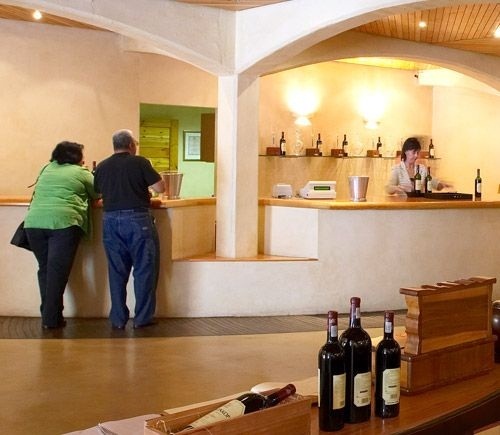 The farm is a fourth generation family estate, which was originally purchased by JW Sauer, a cabinet member in the parliament of the Union of South Africa. 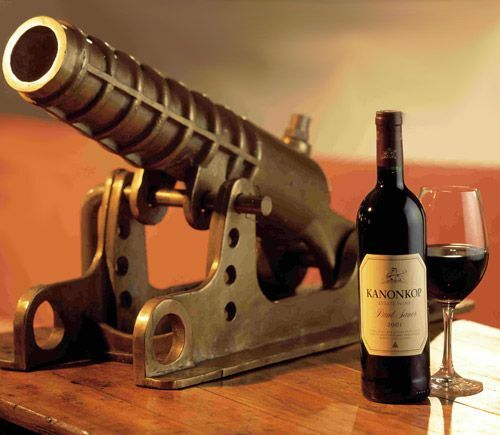 The estate is renowned for its red wines, with Pinotage making up 50% of all plantings, Cabernet Sauvignon 35%, Merlot 7.5% and Cabernet franc the rest. Winemaking follows the age-old tradition of being made in open concrete fermenters, but with a slight difference, in that the tanks are wide and shallow, rather high and deep. This ensures maximum skin contact. The cap is punched by hand up to once an hour. 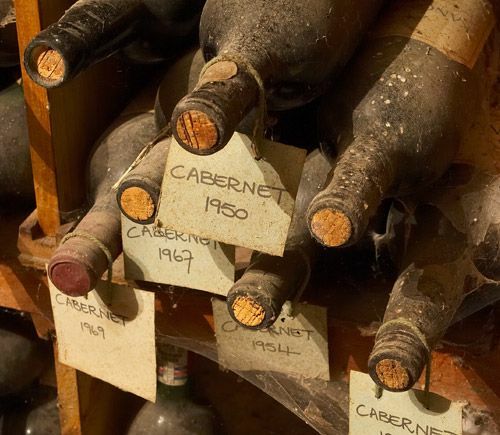 During this period the temperature on the skins is fixed at between 28ºC and 30ºC, when most of the colour, good tannins and flavours are extracted. Time on the skins is between three and five days and the time and temperature that is maintained, depends on the climate in a specific year. 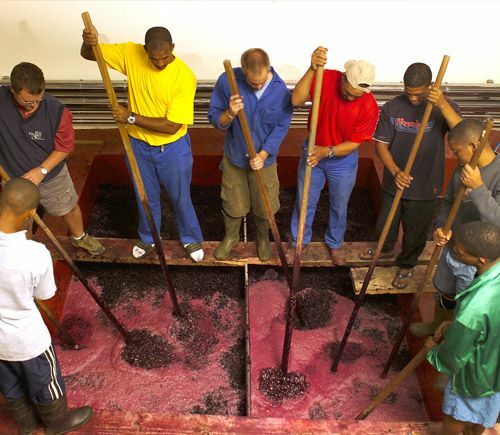 When the wine is tested and considered optimal, the skins are given a light pressing and the juice added. Only French Nevers barrels are used for breeding, with the exception of a few experimental barrels each year. 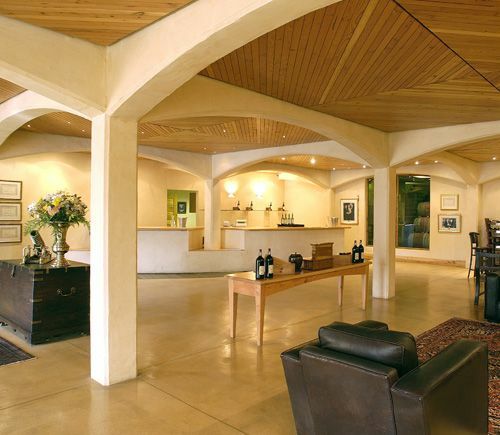 The estate boasts an investment art gallery inside one of the oak maturation cellars and you are most welcome to visit this new venture. Traditional Cape Snoek barbeque all year round - minimum 15 people - booking essential. In summer cheese plates to be enjoyed under the oaks with a glass of red wine. Tasting facilities and bathrooms are wheelchair friendly.